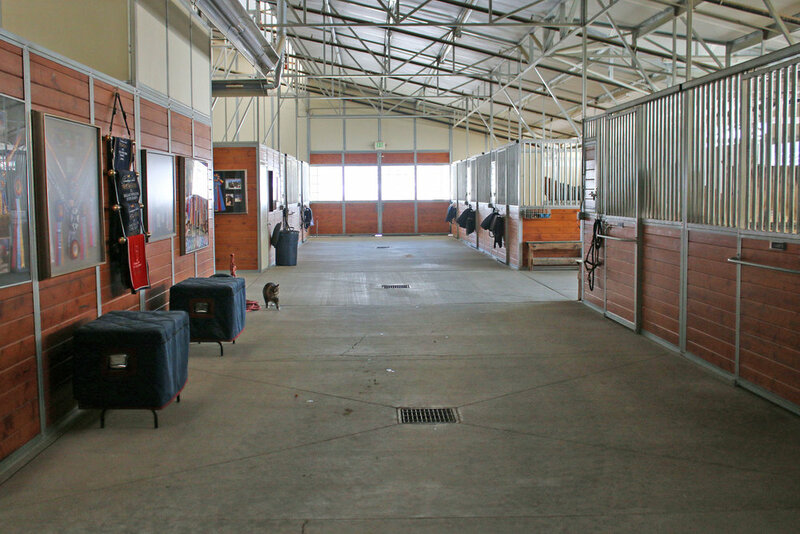 Our elite facility in Bluffdale, Utah is ready to meet your horse's every need. We offer top-quality care at an exceptional location. Our aim at Pony Lane Farm is to restore your horse to full health and fitness through rehabilitation therapy and prescriptive exercise. We will work with your veterinarian to meet your horse's rehabilitation needs. 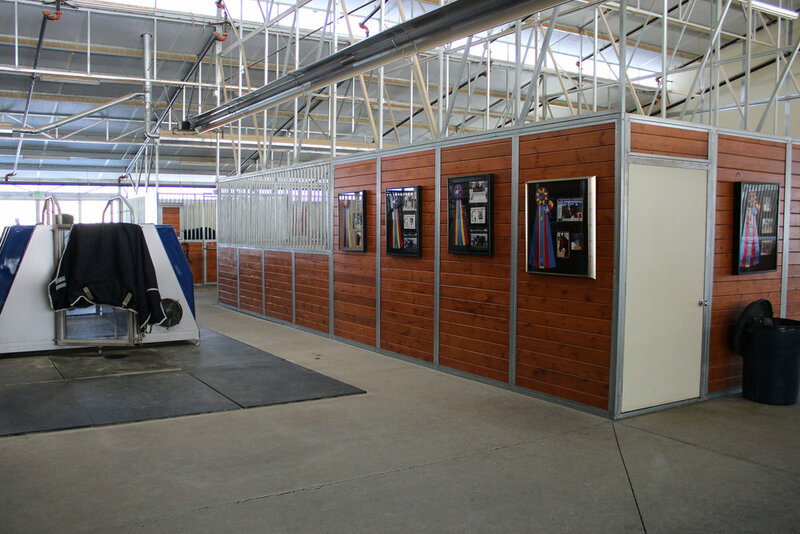 The Horse Gym USA SPA is extremely beneficial and effective in the treatment of leg injuries. It can help with a variety of issues including injured tendons, ligaments, laminitis, and any wounds, cuts, and bruises. 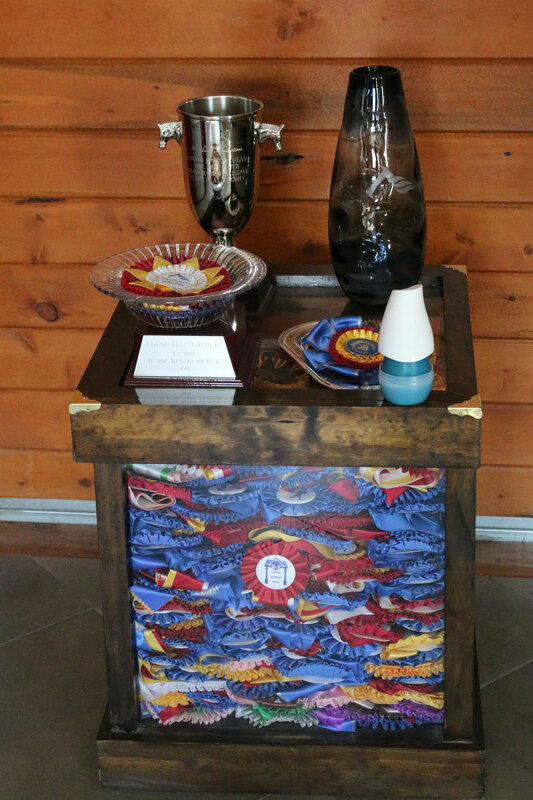 The application of cold water serves as a topical analgesic, reducing accumulation of fluid in areas of concern. This lessens the metabolic cellular demand for oxygen and decreases hypoxic injury. With saltwater hydrotherapy, both blood circulation and the rate of healing increases. Saltwater has the unique ability to draw and affect fluid dispersal, which influences the resolution of your horse’s injury.